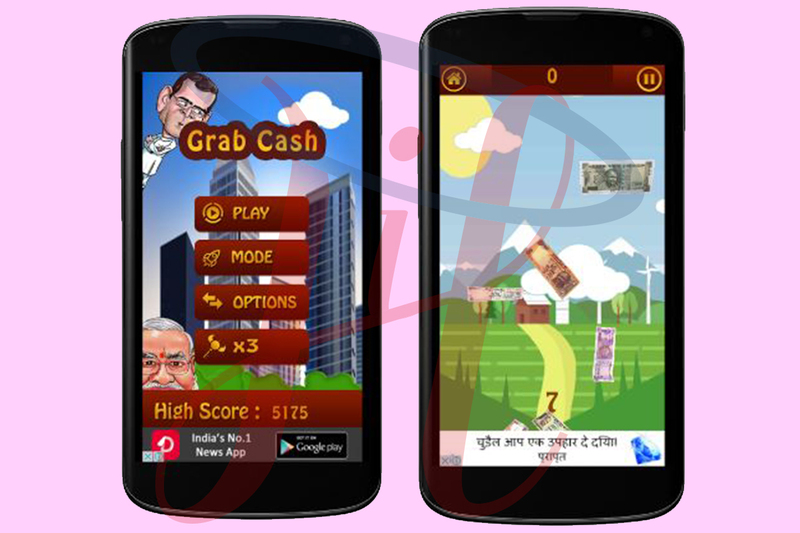 Learn simple Math using this easy & quick way fun game! Let's challenge yourself and give your brain a workout with basic math problems. so check your knowledge and check how fast you can solve addition, subtraction, multiplication, division, numbers & counting! without any finger or any card or paper. 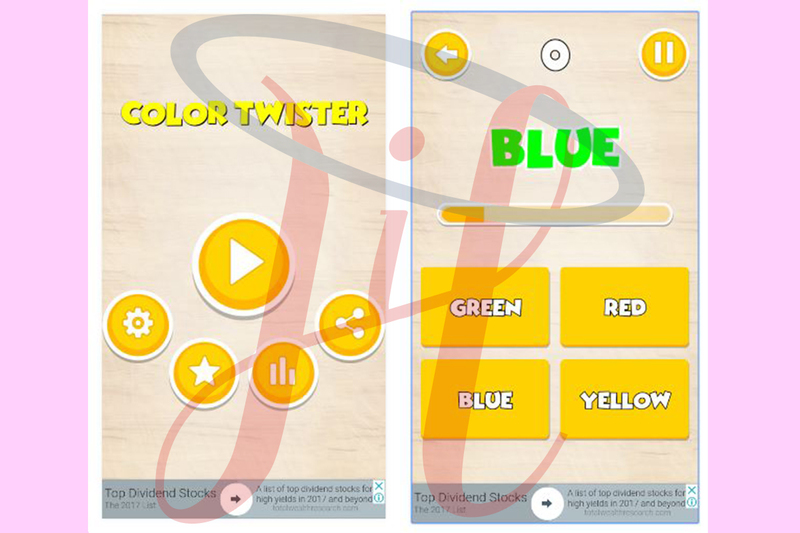 The game is great for kids of any age who want to get better at math and learn more. 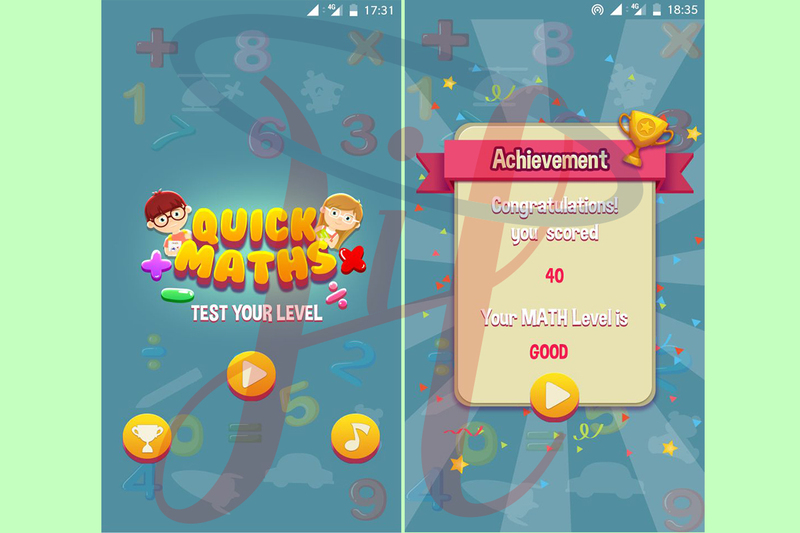 Start learning today and enjoy these great animated Quick maths games. This is a great application to use before or after school or any children level.